(Nee Nycz) Reunited with her husband Stanley on November 22, 2018, at the age of 92. Dearest mother of Ron (Kathy), Mary Lou Prom, Diane (Keith) Coursin and David. Proud grandma of Garrett (Elizabeth), Kristin (Rob), Shannon (Shaun), Carley (Bryan) and Kendal. Cherished great-grandma of Jackson, Reagan, Harrison, Keegan, Hudson, Taylyn, Emersyn and Gavin. Also survived by other relatives and friends. Our family would like to extend our deepest gratitude to the staff at Alexian Village for their dedicated care and support of our mother over the years. Visitation Friday, November 30, from 12:30-1:45 PM at The Chapel of Alexian Village, 9301 N. 76th St., followed by a Funeral Mass at 2 PM. Private entombment Holy Cross Cemetery. 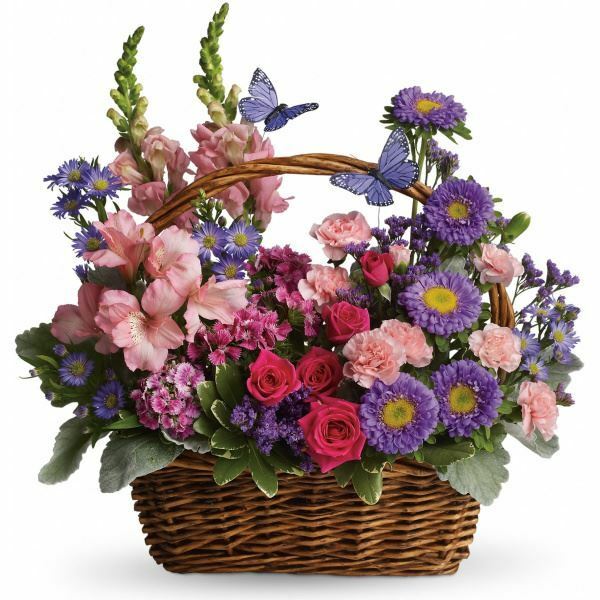 To send flowers to the family of Alice T. Dyszelski, please visit our Heartfelt Sympathies Store.